Keep your radio at the ready with the V-Tac Radio Pouch. Don’t fumble around with a loose radio, stick this on your shoulder and start relaying that critical info to your teammates. 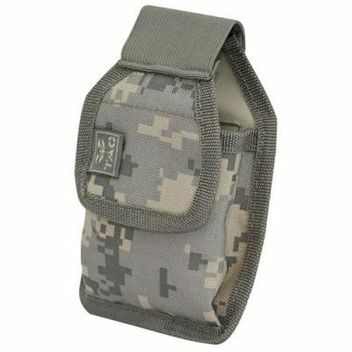 Question about "Valken V-TAC Radio Pouch Acu"